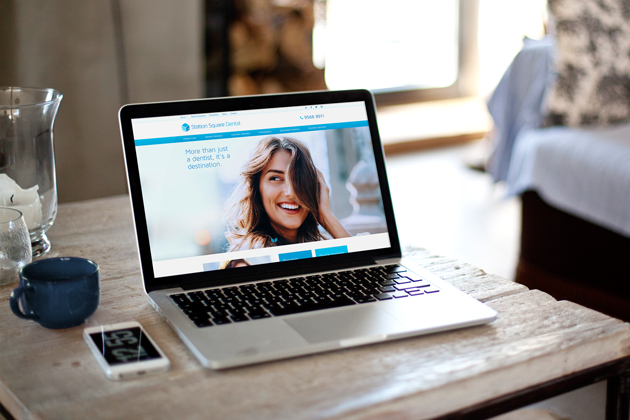 Following on from a re-branding exercise, a new website was required to deliver the brand message effectively and convert new customers. Ranking highly for local search was a key criteria. 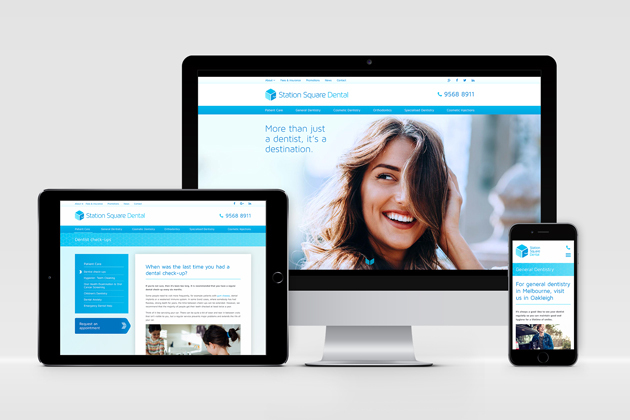 It was important that the new website reflected the Station Square Dental philosophy. 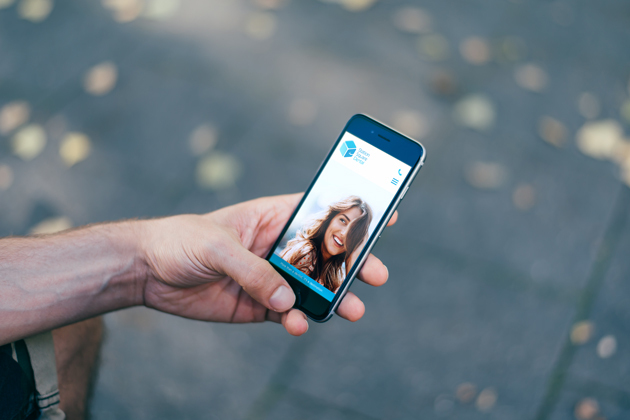 We selected a range of photographs in a “selfie” style to reflect the social desire of wanting to look great online, and how a great smile is a part of those moments. The result was an engaging site which carried a strong and unique brand message. 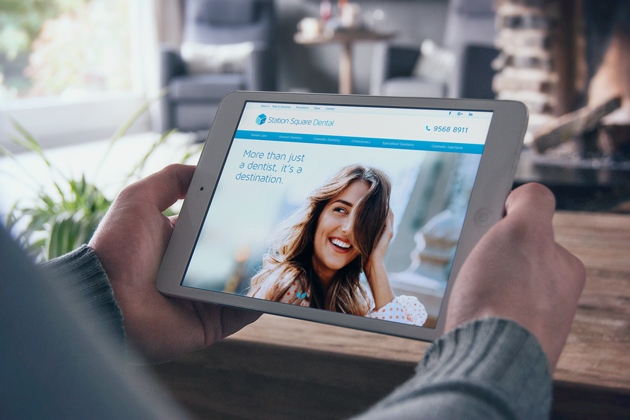 Our understanding of dental search criteria was used to develop a solid content strategy which saw immediate effects for the clients local search results. Our SEO knowledge got them to rank within the top 3 results in Search Engine Results Pages (SERP’s) for local search terms and phrases. The client saw steady growth from the week the site was launched.